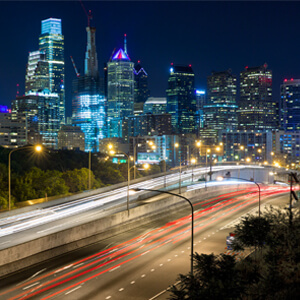 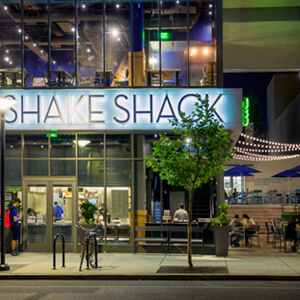 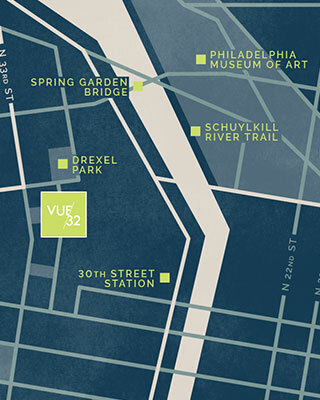 Philadelphia is a city of neighborhoods and Vue32 gets you access to the best of them. 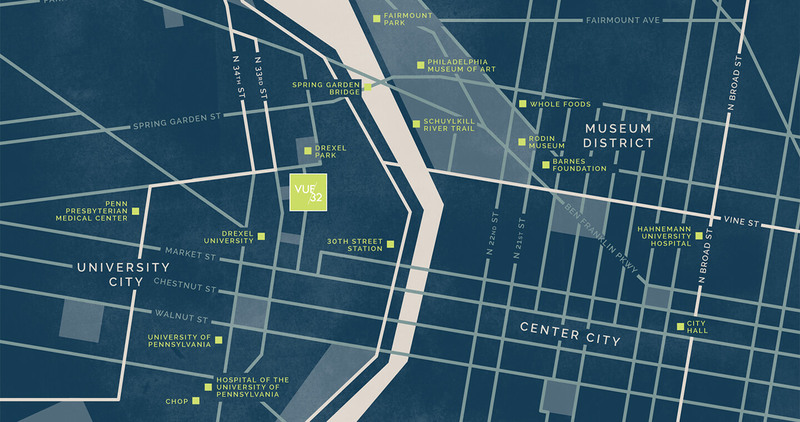 A hotbed of brilliant universities, cutting edge medical centers & eclectic entertainment options. 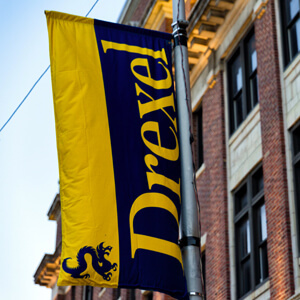 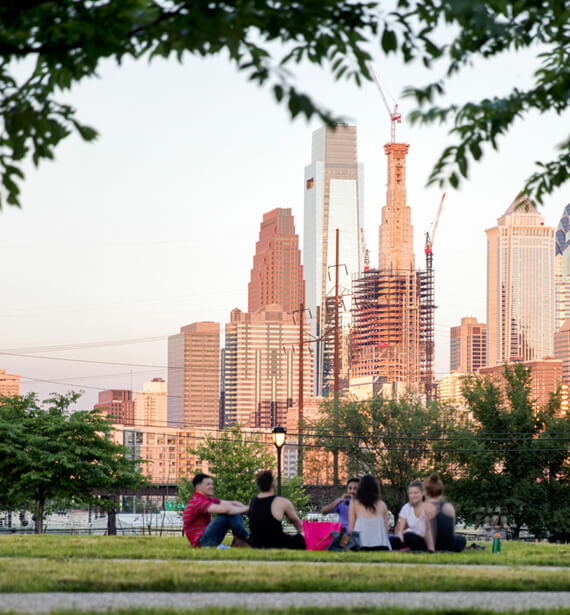 Living at Vue32 gets you immediate access to it all, all while remaining nestled in a treelined, residential corner of Drexel’s campus. 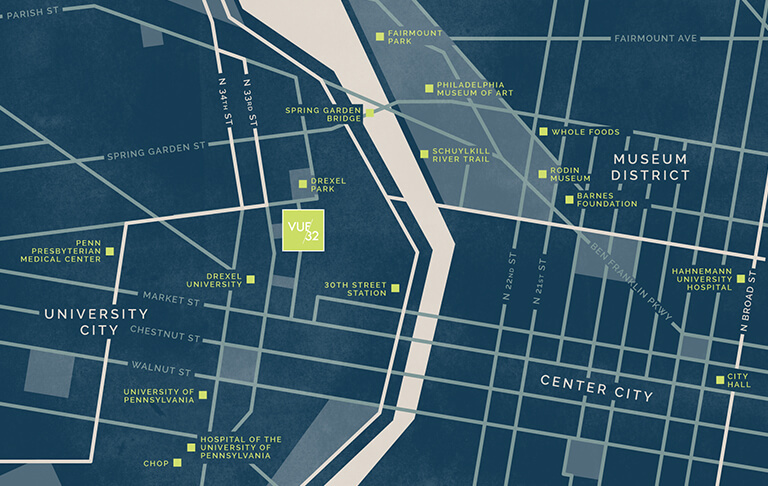 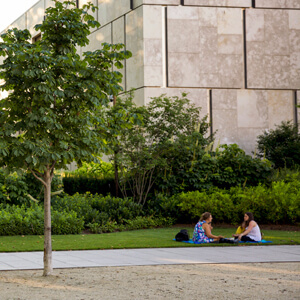 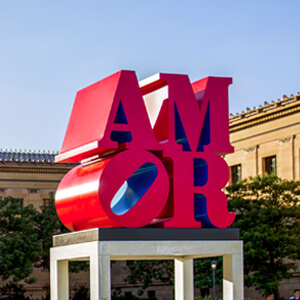 From Vue32, a ten-minute walk over the Spring Garden Bridge puts the best of Philly’s Museum District at your feet. 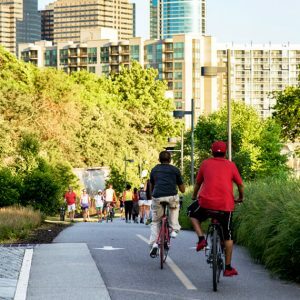 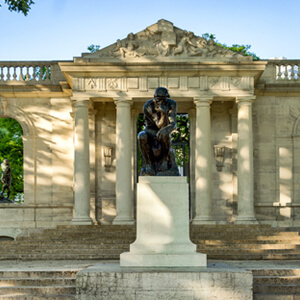 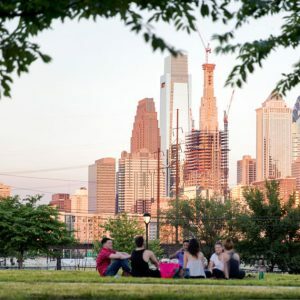 The Schuylkill River Trail, Philadelphia’s celebrated art museums, and a flagship Whole Foods are all within easy reach.